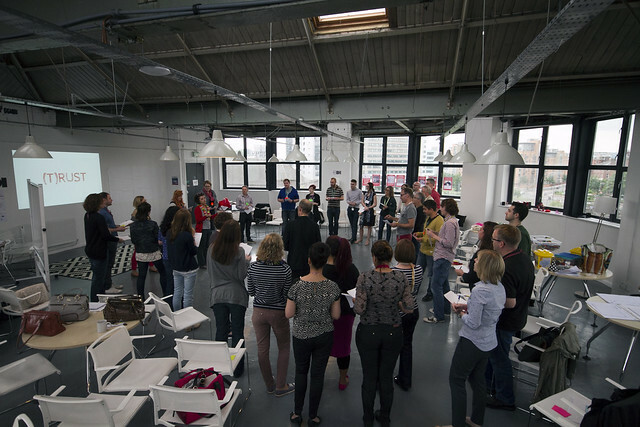 Leeds GovJam 2015 – the write-ups! 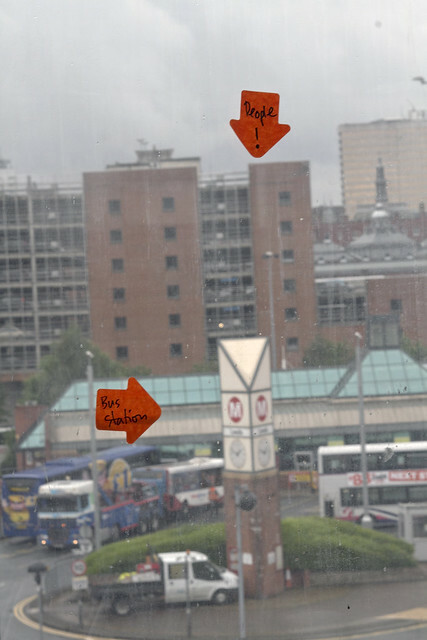 It’s lovely to see so many positive blog posts from Leeds GovJam participants. Here’s a round-up of the ones we’ve seen so far. Please let us know if you’ve also posted about Leeds GovJam so we can link to it here. I was amazed at how much we created in just 48 hours. 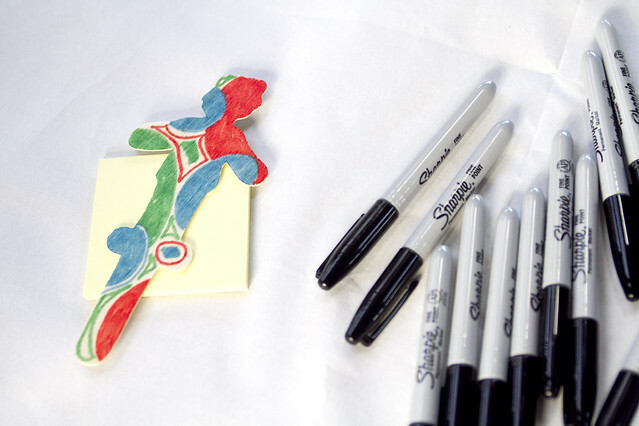 GovJam is all about trying new ways of designing and collaborating with others. We did it while having lots of fun! But we did more than that. We discovered unmet needs of the citizens of Leeds. We started designing public services to meet them. We did it by being fearless, by going out and talking to people to find out how we could make their lives better. Aiming sky high – there are real opportunities to use awesome design to make a MAHOOSIVE difference to people’s lives in the public sector. We shouldn’t aim any lower. As a first-time Jammer admittedly I was not sure what to expect from it all. By the end of the first day I was hugely inspired by the GovJam and the people involved. Everyone at the Leeds GovJam wanted to use their skills and knowledge to bring about people-centred change to public services through creative service design. It was also a lot of fun! Taking part was personally a huge privilege. My thoughts on GovJam are settled though. I think it’s one of the few events I’ve been to where just about everything seemed to click. …when Tom Riordan CEO of Leeds City Council did his little talk on engaging with service design and design thinking, and then a council worker talked about council interest in their service prototype in their final presentation… tears of joy over flowed. It was my Martin Luther King moment… I had a dream – Thank goodness it wasn’t just me… we all shared it in some way at Leeds GovJam this week – we wanted to rock the public sector and we did. All the jammers, including contingents from Leeds City Council, DWP and the rest of the World! Stay tuned for more service design and design thinking goodness in Leeds. Announcements coming soon! 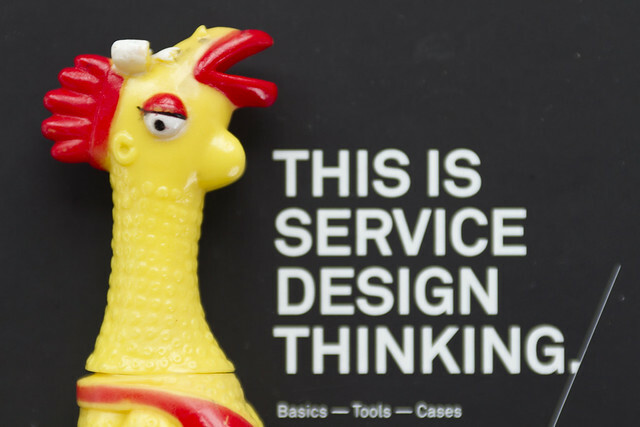 Service design and design thinking – what’s it all about? Less than one week to go before jammers gather around the world to rock the public sector! 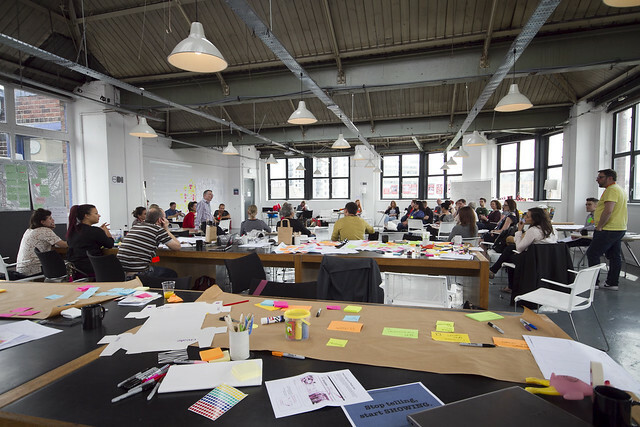 For last year’s Leeds GovJam we put together this collection of links to background reading and resources on service design and design thinking. An awesome part of GovJam is the feeling of being involved in a global event. That unifying sense of shared purpose as teams all over the world collaborate against the clock to innovate around a global theme. A good way to keep in touch with everyone during the Jam is to follow the hashtag, #GGovJam. Another way is to hook up with a jam that’s happening somewhere else. This is when ‘Twin Jams’ are useful. The idea of Twin Jams was developed by GovJam HQ to allow two jams to connect before, during and after the Jam. This gives teams a partner with whom they can share progress and mutual support. You might want to ask your Twin Jam about how they promote the Jam in their part of the world. You may want to ask questions about your ideas. And, you will most likely want to share more detailed feedback on prototypes than is possible in a 140-character tweet. This is important because jamming is not just about arriving at the destination – delivering working prototypes. It’s also about the journey we all take over the two days, developing networks, learning to do stuff better, together. We are now pleased to announce that Athens GovJam (@AthensGovJam) is our Twin Jam for 2015 and we’re looking forward to many happy connections! Follow the fun via #GGovJam (plus, #LeedsGovJam for Leeds updates and #AthGovJam for Athens). Also, if you want to join us in Leeds, there are still some tickets remaining at Eventbrite. This entry was posted in GovJam and tagged govjam, leeds govjam, Twin Jam. Wrapping up the accounts for Leeds GovJam 2014 has highlighted just how much we relied on our volunteers and sponsors, and what fantastic value participants got for their ticket price. At full commercial rates, including venue hire and GovJam team costs, we estimate that a two-day event of this scale for 40 people would cost at least £15,000. Thanks to the generosity of ODI-Leeds, and the seven team-members who gave their time for free, we brought the whole event in for less than £700. Sponsorship from the University of Leeds School of Design helped us keep ticket prices down even further, while That Old Chestnut kept us well supplied with cakes!